Fort Financial Services offers the opportunity to fund your trading accounts with Visa/Mastercard via the largest supplier of payment services Safecharge. 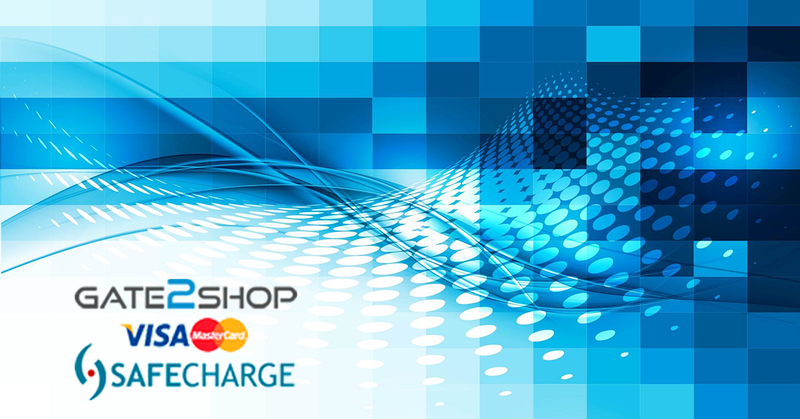 Gate2Shop(Safecharge) is a London Stock Exchange registered AIM, which is one of the largest suppliers of the payment services in the world. Using this payment system the clients of the company may add funds to their trading accounts with the use of VISA and MASTERCARD via computers and mobile devices. You can find more information regarding the use of this payment system here.